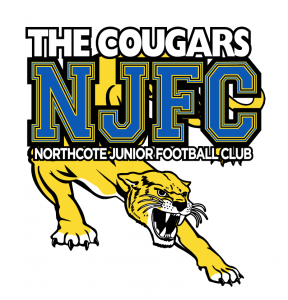 The Northcote Junior Football Club is seeking coaches for the 2018 season. All new and existing coaches must complete and submit an application form. Applications are now open and will close on Friday 24 November 2017. Below you will find a link to the online application form which needs to be completed in full. NJFC will be in contact with you to arrange an interview time, with a view to filling all roles by the early December 2017.